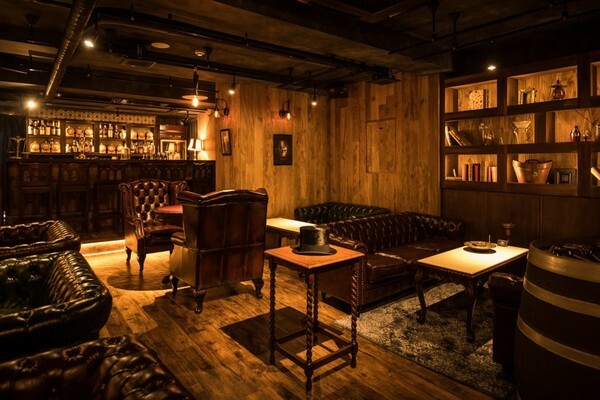 Fans of Sherlock Holmes are in luck because a Sherlock Holmes-themed bar just opened in Ikebukuro, Tokyo. 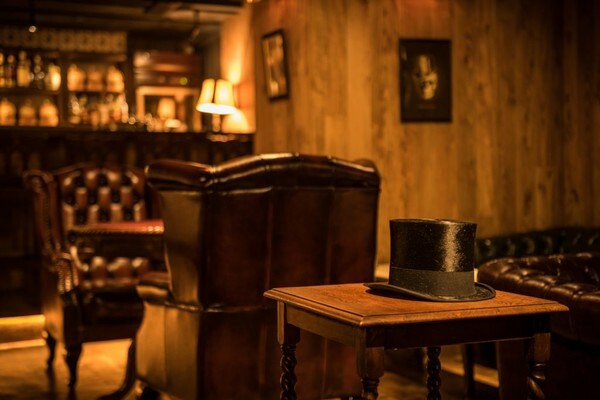 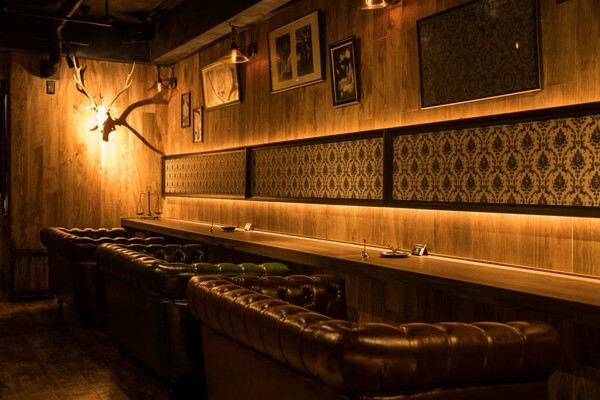 The new Sherlock House bar captures the feel of the fictional detective’s London home at 221B Baker Street, complete with 19th-century vibes. 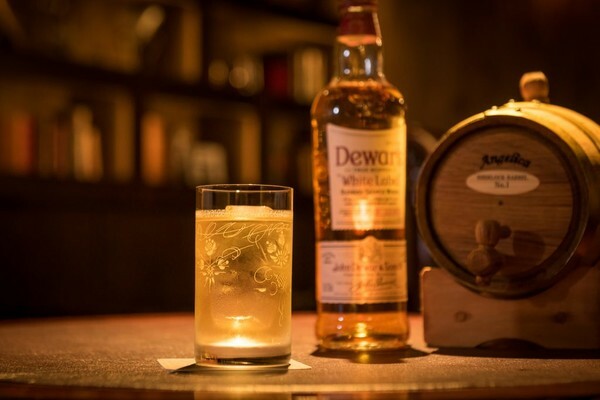 Because Holmes likes whiskey and soda, the bar serves a “Sherlockian Highball” drink made with Dewar’s Scotch whiskey. 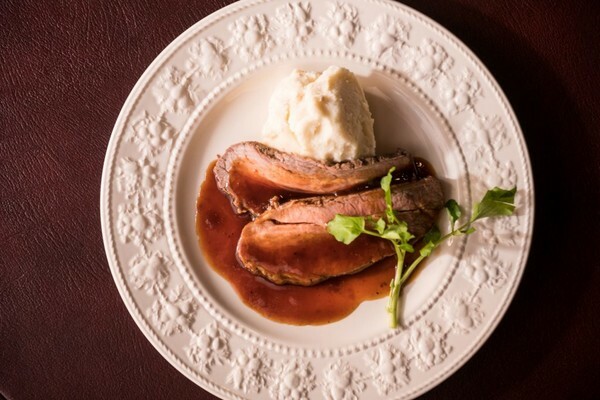 Holmes’ favorite roast beef reappears as “Deluxe Roast Beef” and “Deluxe Roast Beef Sandwiches.” The menu also includes a variety of other drinks and food that the great detective himself might enjoy.